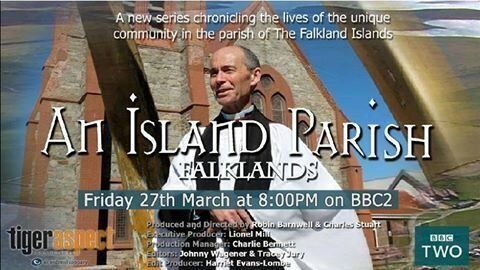 The first episode will be broadcast in England on BBC2 at 8.00pm on Friday 27th March 2015. Note the different timings for Scotland at 7.00pm and in Northern Ireland at 8.30pm. Click on header to see poster.